Superfine shaft of 6.5mm in diameter makes its reaction more fast than common rackets. 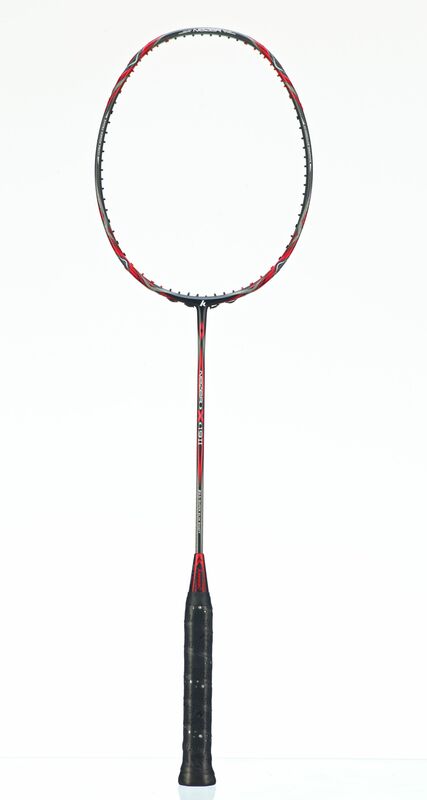 Smaller frame makes stronger power, and bring you excellent feeling when smash. With 80T high rigid carbon fiber of the shaft which improve the bending point when playing.